Your Move, one of the UK’s largest estate agents and a subsidiary of Newcastle headquartered LSL Property Services is set to relocate the majority of its Exeter operations into The Forum building in Exeter, off Southernhay, in one of the largest office acquisitions in the city this year. At approximately 12,000 sq/ft. The new office space is likely to cater for 130 staff at full occupancy. Quintain, the owner and landlord of the building will be delighted to have let the space, following a bold decision in 2011 to refurbish some of the vacant upper floors after years of standing empty. 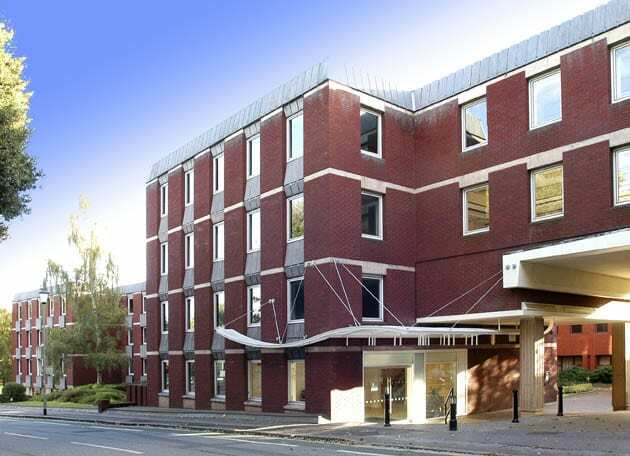 Quintain had intended to undertake a Cat A office refurbishment in 2008 but put the project was put on hold pending the uncertainty in the market at that time. The empty office space itself was a rabbit warren of closed offices, with the previous tenant leaving the Cat-B fit out in place. This left prospective tenants some difficulty in imagining how they could use and upgrade the space, making a Cat A office refurbishment an urgent requirement. It is understood Quintain also used the office refurbishment as an opportunity to install solar energy to the large flat roof of the building whilst at the same time upgrading the air conditioning systems, significantly improving the green office credentials for the building – this was further to a survey of the solar potential of the flat roof of the building undertaken by Business Interiors and Alpheon Energy. 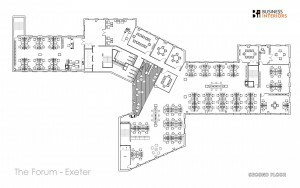 It was thought that Your Move would be taking some of the last remaining space in The Senate building in Exeter, where the ground floor has remained empty since completion . It is understood that the landlord offered exceptional rates to encourage Your Move to settle on the building – but the client eventually opted for The Forum not least because they will be able to fit their entire operations on one floor, as opposed to the two they would have required at the Senate. 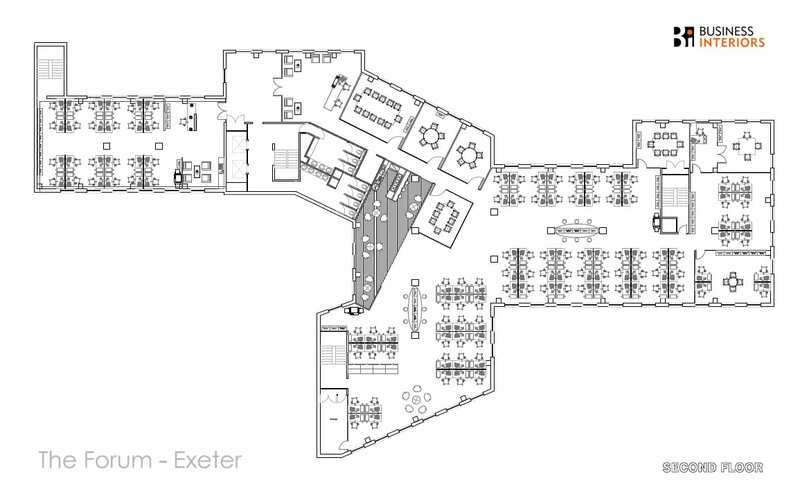 The Forum is blessed with unusually large floor plates for Exeter. Your Move will be joining other tenants that already include Kitson Solicitors, Savills, & Parsons Brinckerhoff. There is a further 2,500 sq/ft still available on the same floor and Jones Lang Lasalle advised Your Move.